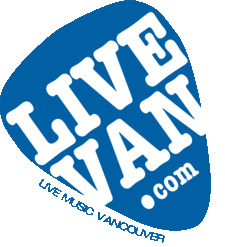 The LiveVan.com Resource Directory contains profiles for many types of music related services. These profiles may link to event listings and be visible in various other areas of our website. Different categories of profiles ask for different types of information, i.e. Venue profiles ask for booking specifics or technical specs, Photographer profiles may include examples of work linked to past event listings, etc.